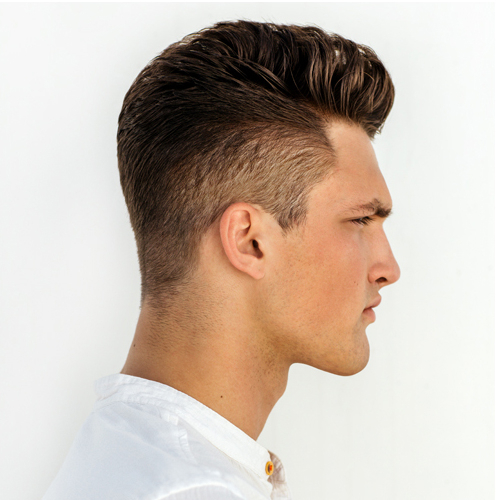 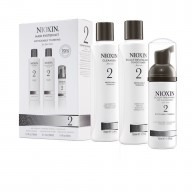 If you want to help improve your hairs condition and look then us Nioxin Scalp Treatment System 2 100ml which is perfect for noticeably thinning hair which has a fine texture and has not been chemically treated. 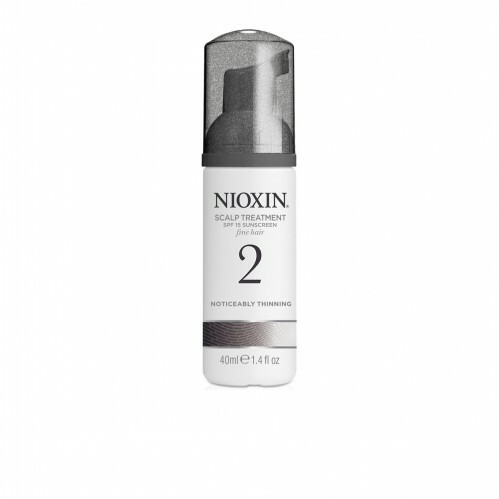 Refresh your scalp environment with Nioxin Scalp Treatment System 2 a leave in treatment that contains botanicals and anti oxidants which refresh your scalp as well as containg SP15 sunscree which helps to protect your scalps skin. 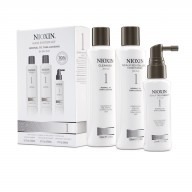 Nioxin Scalp Treatment System 2 300ml contains a Scalp Access Delivery System which removes residue from your scalp, an Activ Renewal System which cleanses and refreshes your scalp and BioAMp which helps to strengthen each individual hair giving you thicker, healthier looking hair.